Google Research's Open project, lets you display mobile content and apps from your smartphone to an external display. 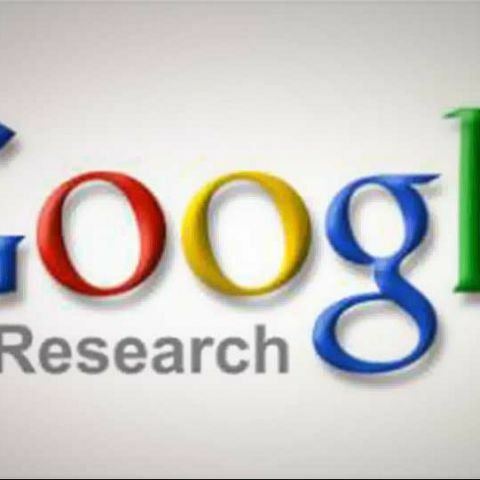 Google Research has unveiled a project for transferring mobile content to a remote display. This Open Project makes your smartphone camera work as a projector to display content. A blog post from Google Research states that although mobile devices have an accelerated growth but their form factors remain slow. The Open Projects works to address this issue and leverage nearby IO resources to operate their mobile devices. Open Project works an end-to end framework that allows users to project a mobile app into a display like a PC, or Home Internet TV or a laptop monitor or even a wall sized display. 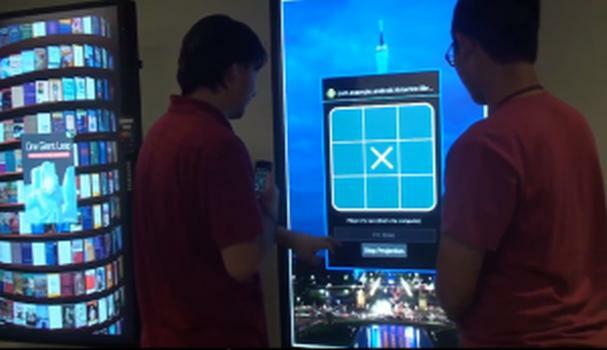 The user can easily project or share the application from their smartphone via an intuitive, projection-based metaphor onto a target display. "Open Project is an open, scalable, web-based framework for enabling mobile sharing and collaboration. It can turn any computer display projectable instantaneously and without deployment. Developers can add support for Open Project in native mobile apps by simply linking a library, requiring no additional hardware or sensors. Our user participants responded highly positively to Open Project-enabled applications for mobile sharing and collaboration." Google Research was earlier working on Deep Short, a project that lets you capture apps from a computer screen to your mobile via your smartphone camera. This is the exact opposite of the Open Project. The project demonstrated how a user can easily move web pages and applications, like Google Maps directions, from a laptop and an Android phone by using the smartphone's camera. The user need to simply click a picture of their monitor with a phone camera, and the captured content becomes instantly interactive on their mobile phone. what is the basic layout of any management project in core java?